Affordable 1 bedroom condo in the desirable Viewmount Woods Complex. This ground floor unit includes 4 appliances and 1 parking spot. 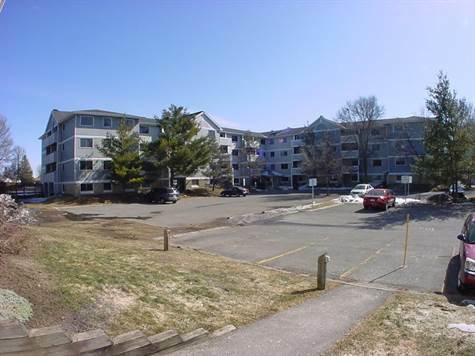 Unit has been tenant occupied for many years, has been well cared for and is neat and clean. The complex is close to a variety of shopping and public transit is just outside the complex on Viewmount Drive. ©2010-2019 Century 21 Explorer Realty Inc.